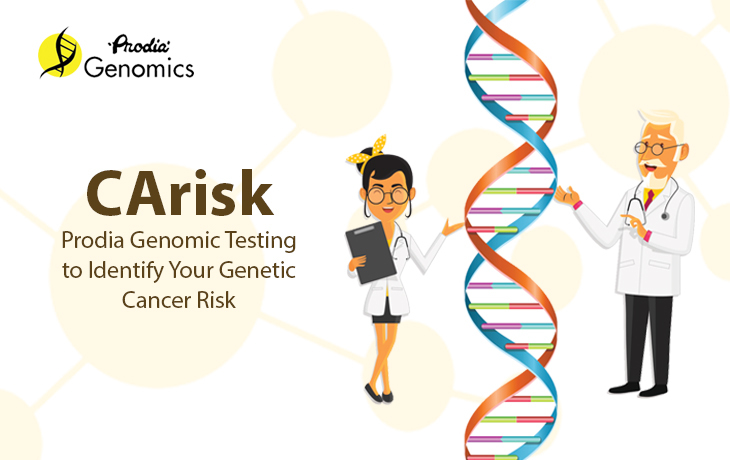 CArisk is a genomic test that screens for 8 (eight) of the most common cancer type through analyzing 64 different genes using the microarray platform. - Develop a treatment plan that is likely to reduce cancer risk in individuals who test positive. - Provide information for adults, as well as children as they become adults. - Making decisions for Deciding for CArisk, as a personal choice if your family has a history of cancer or as a preventive and predictive action for an overall improved health. What should I do if the result “high risk”? - Don’t worry, it is not a diagnosis! - It means that you have to be screened early or more frequently so cancer can be detected early. Early detection of cancer increases the chances of successful treatment and survival rate. - Individuals with a higher rik of cancer can benefit from taking FDA-approved drugs to lower the chance of developing certain cancers. - You can improve your life style because gene expressions are influenced by the environment, your diet, as well as your exercise regimen. - High Quality. Experienced in advance lab testing since 1973 with international standards. - Provided locally with excellence by the nation’s Prodia Genomics Lab located in Jakarta, Indonesia. - Nationwide coverage (286 Outlets all over Indonesia). Anyone, anywhere, Prodia is reachable.